The article was quoting from a just-published study that found that since the 1950s, more than 9.1 billion tons of plastic has been produced, and the vast majority has ended up in landfills and the environment. According to the researchers, only 9 percent of all plastic is recycled, 12 percent is incinerated (which can release toxic fumes into the atmosphere), and the rest ends up as waste. The properties that make plastic so durable also make it nearly impossible for nature to break it down. That means it stays with us. In other words, we just continue to pile on to the plastic waste that has been building up since the 1950s. If we keep going, the study estimates, there will be more than 13 billion tons of plastic in landfills by 2050. “At the current rate, we are really heading toward a plastic planet,” said Roland Geyer, an industrial ecologist at the University of California, Santa Barbara who led the study. The only solution, Geyer said, is to significantly cut down on plastic production. 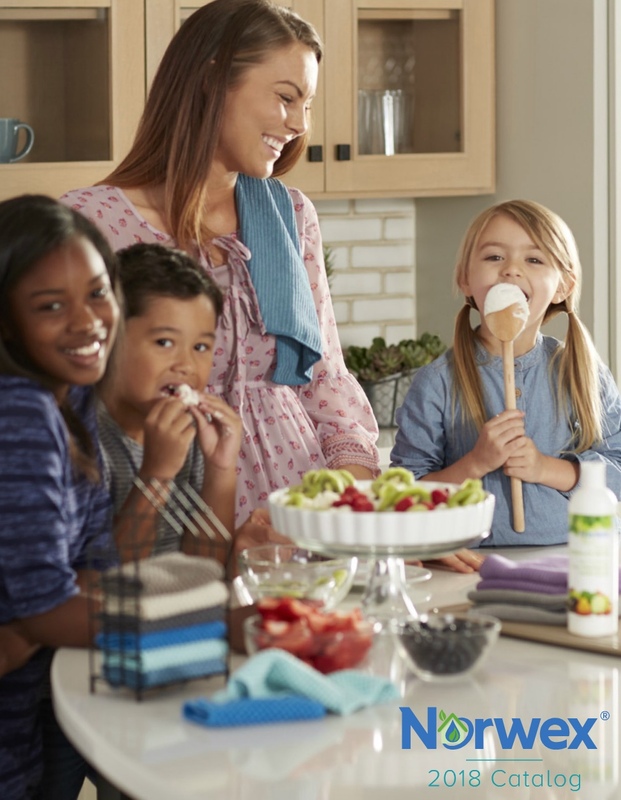 When I read articles like this, I feel doubly committed to Norwex’s mission of radically reducing chemicals and waste in our environment — and to sharing that mission. Plastic wrap and food containers area a disaster for landfills and buying them over and over can really add up. Instead: Use glass or stainless steel containers and cover them with Norwex’s Silicone Lids for an eco-friendly airtight seal. They are great for kids’ lunchboxes and leftovers and you won’t have to keep running to the store for more Cling Wrap. 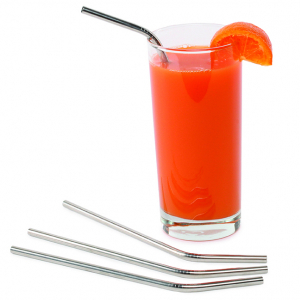 Think about the plastic waste you create every time you buy a coffee to go — there’s the lid, the straw and the stirrer. Instead: Bring a reusable cup, and cover it with your Norwex Silicone Cup Lid to keep your coffee hot. The U.S. uses about 100 billion plastic bags per year, with the average person using between 350 and 500. According to the Environmental Protection Agency, just two percent of those are recycled. Instead: Bring your own reusable grocery bags. The Norwex Grocery Bag with BacLock stays good as new for longer. 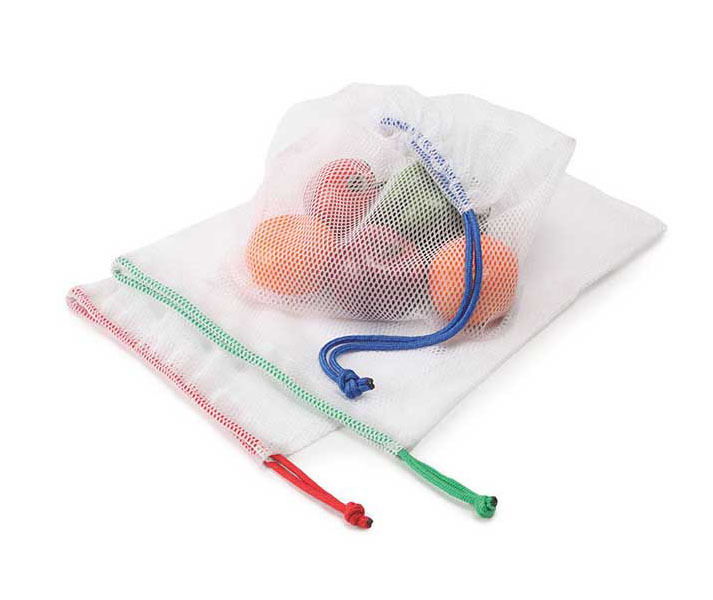 Plus, Norwex Reusable Produce Bags are strong and durable, allowing you to use them again and again. I REALLY don’t like the image of a world covered by plastic! So, consider saving time, money and your environment by trying Norwex. Get in touch, if you would like to learn more about our products and our mission.